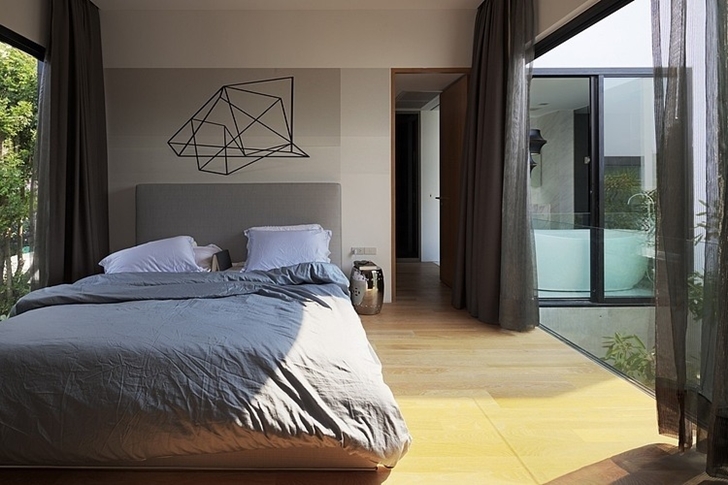 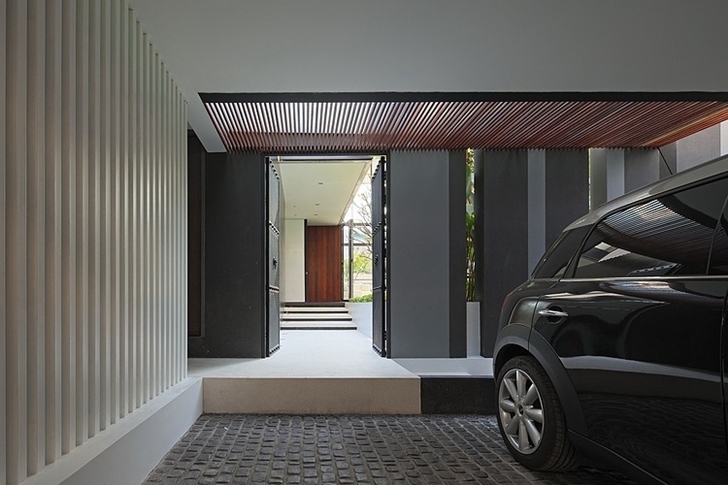 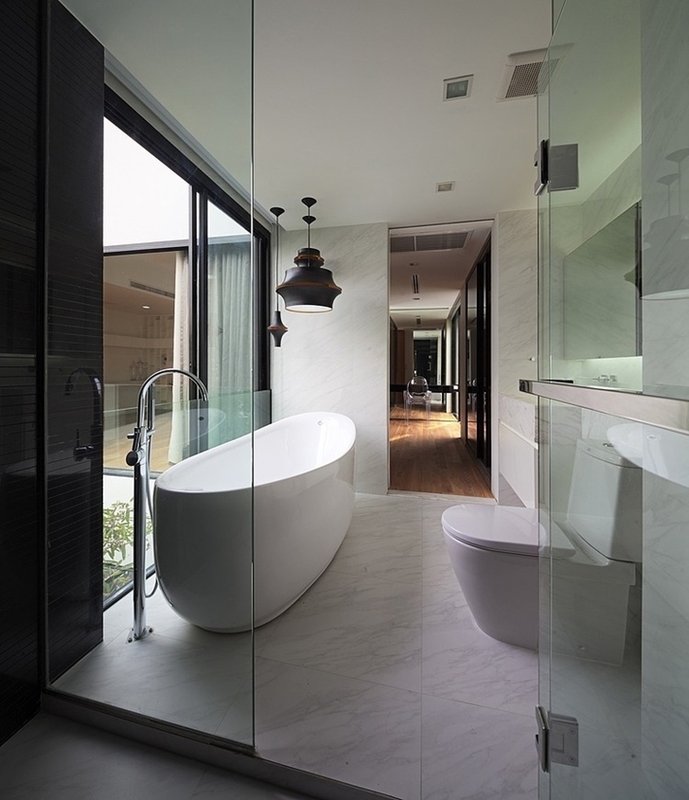 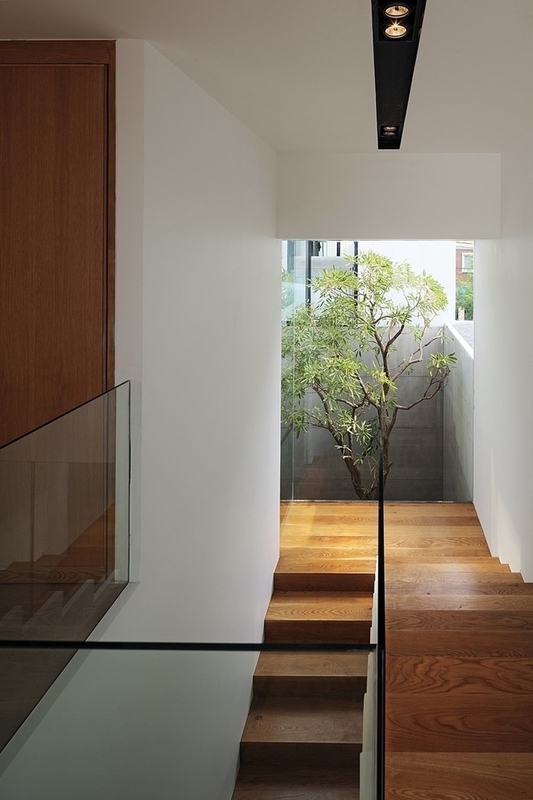 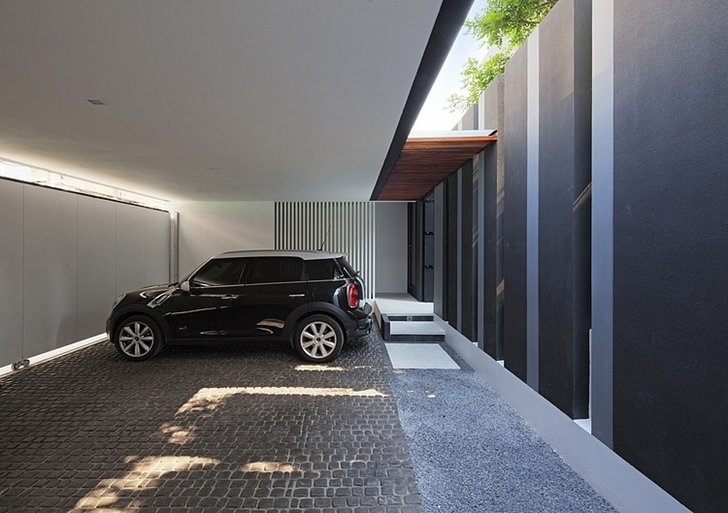 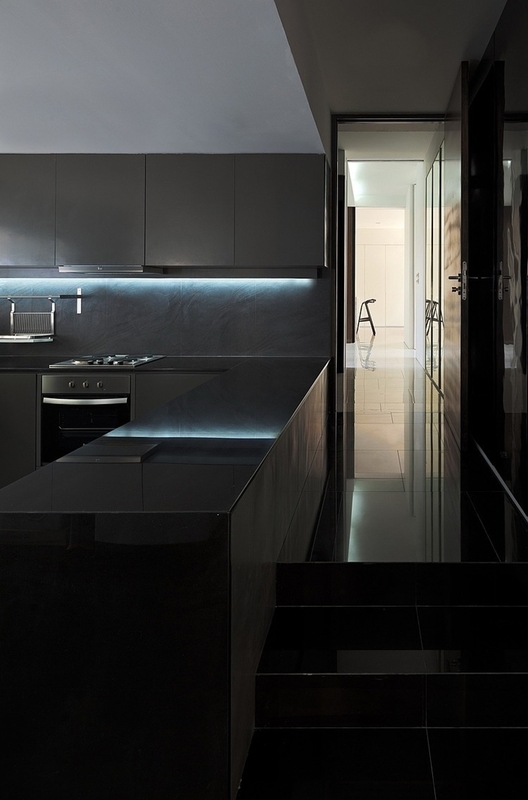 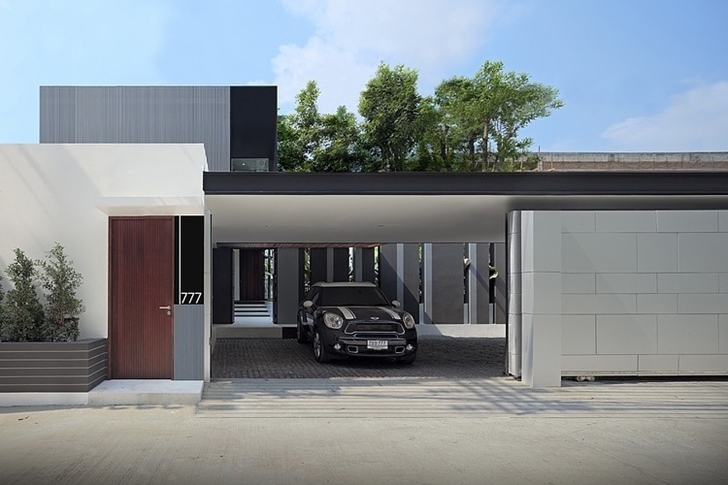 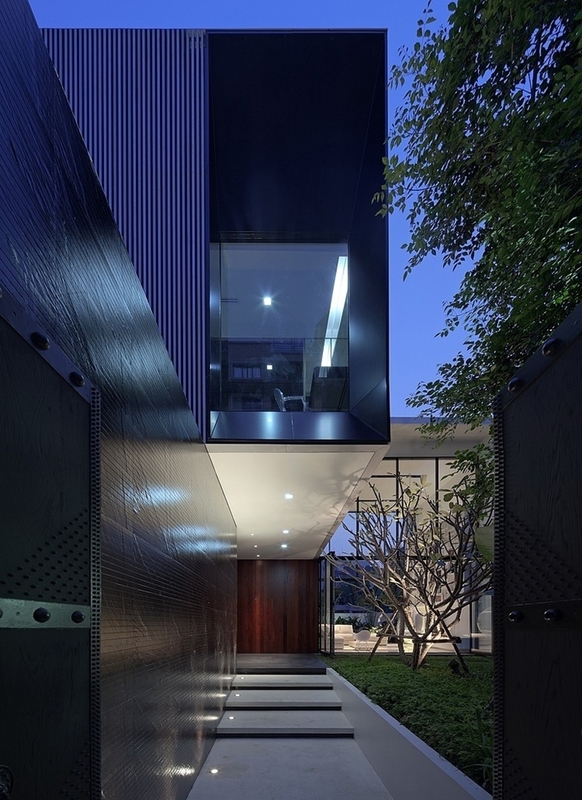 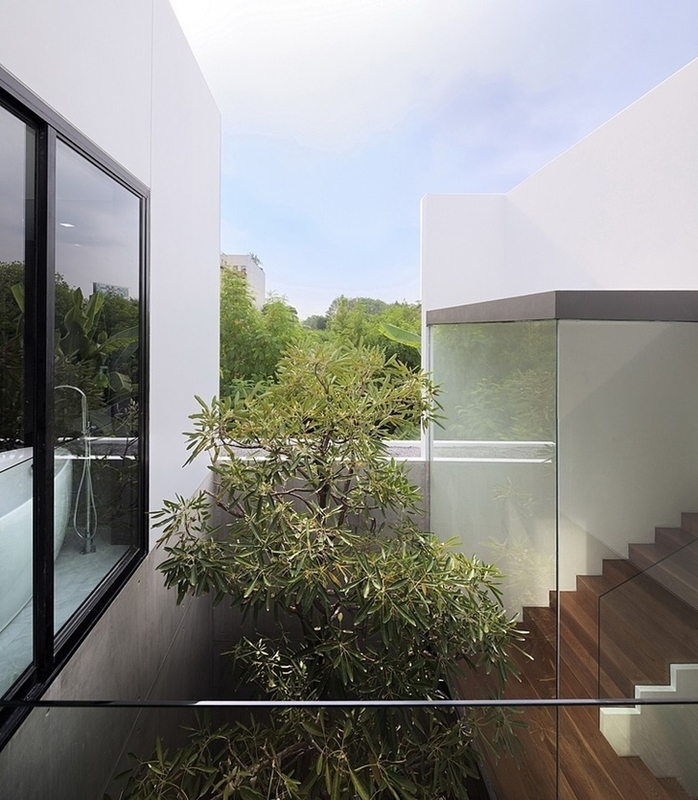 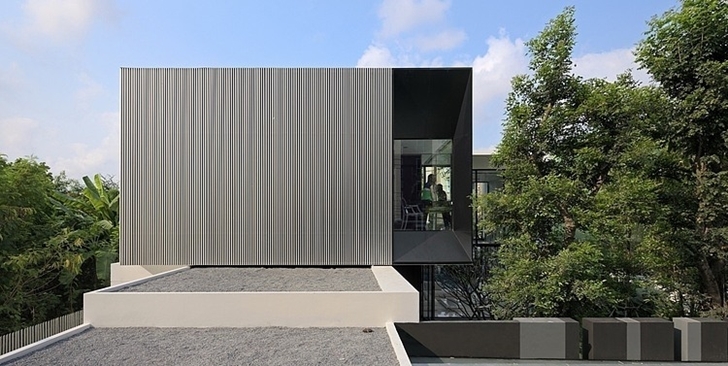 YAK01, as it is named, is impressive modern mansion designed by Ayutt Mahasom of AAd architecture office. 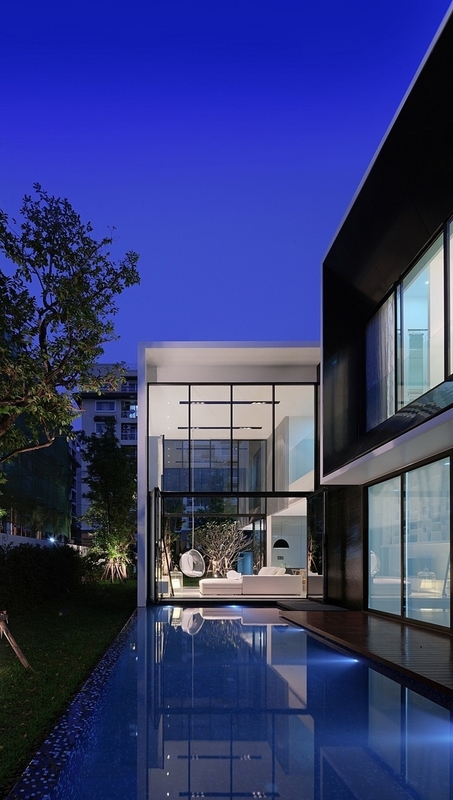 It is located at Yen Akat road in Bangkok, Thailand. 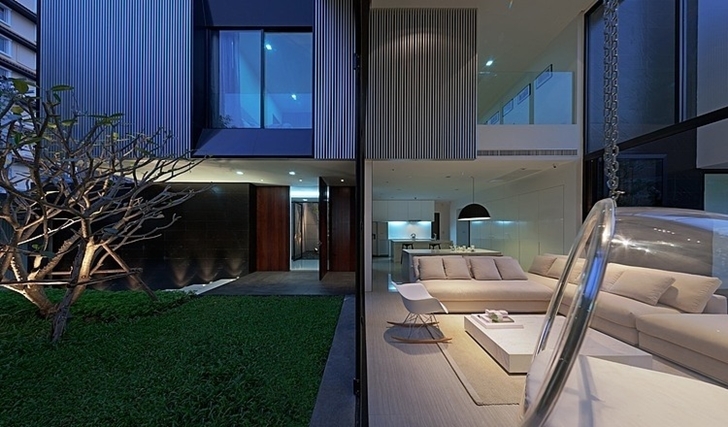 This sweet home is designed to simply attract your attention. 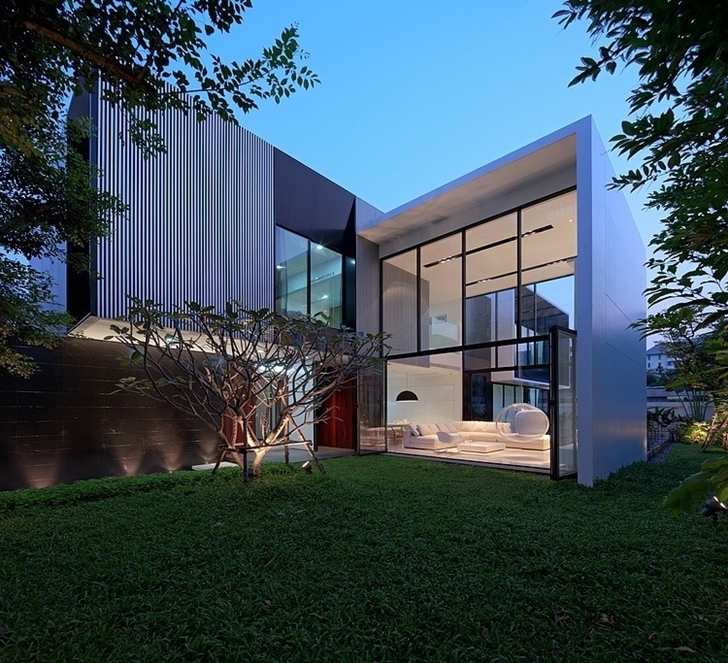 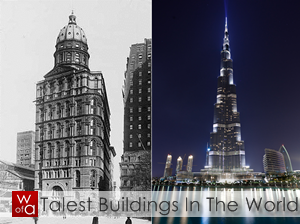 Its facade made of glass and special aluminium shines on the daylight or moonlight, no matter what. 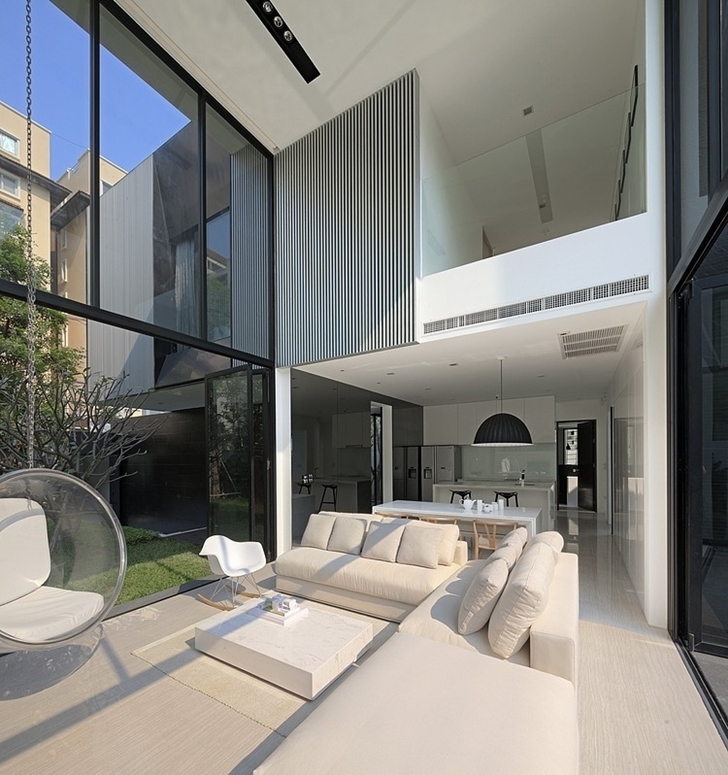 High ceilings inside the house will bring you this modern luxury atmosphere and warm contemporary furniture will make you feel like home right away.